Savannah landed on a stroke of luck when yoga artist, Meg Shuba, came to town and made the place her home. 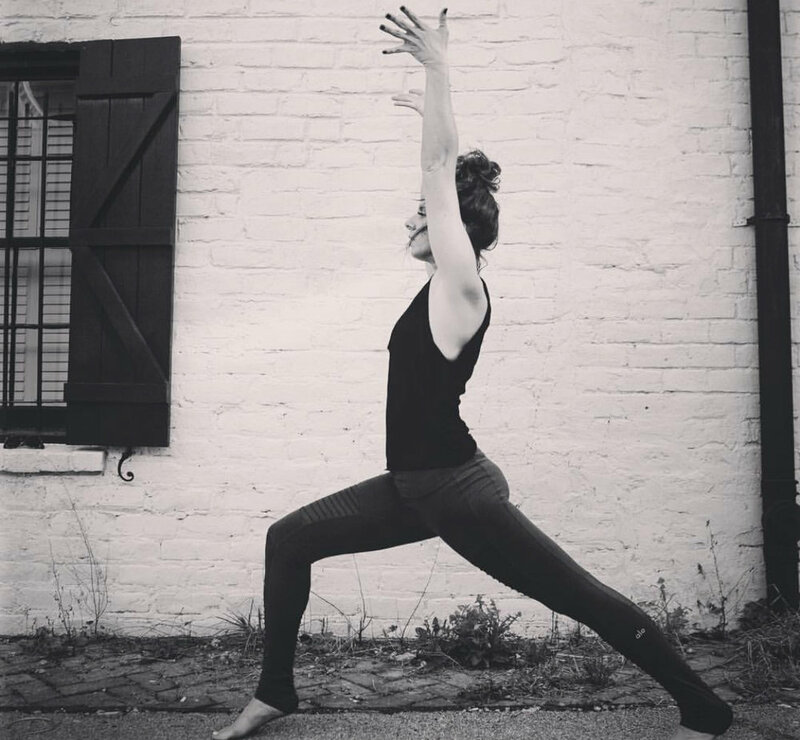 The city has been host to a vibrant community of yogis over the years, but the particular flavor of soulful mindfulness, carefully curated movement art, and bespoke barre and meditation experiences that Meg brings to the equation are unlike any Savannah has enjoyed before. Maybe it’s the genuine, heart-level interaction Meg brings to every encounter, or the years of soul-centered practice she’s brought to her craft, and continues to cultivate as a dedicated student herself . . . Maybe it’s just the serendipity of her awesome personality and her chosen profession. One thing’s for certain - Meg and her classes are a light among the chaotic bustle of day to day life. 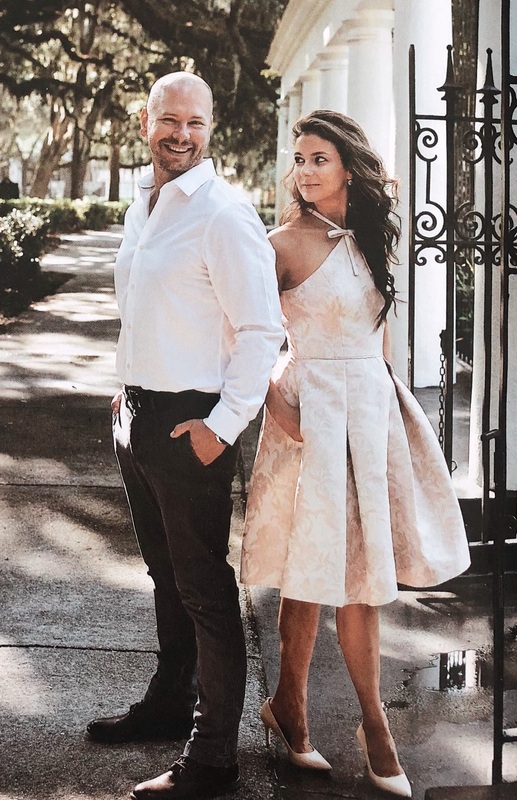 I asked her what it was like having moved to Savannah, to a city so in touch with the past, while at the same time dedicated to forward momentum and social progress. She had a lot of beautiful things to say . . . naturally. “Can you really know where you’re going until you connect to where you came from? I may or may not have had ancestors who walked along these cobblestones or perched themselves on benches in the city squares …but does it matter either way? Savannah connects me to my lineage. It represents my past self. Most of all, it symbolizes who I am becoming. On the surface, Savannah’s rich heritage and southern manners seduce us from the first chime of its famous cathedral bells. But take a soulful look closer and its “witchy-ness” is not only in the architecture….it’s in the people. As a Yoga and Meditation teacher from the west coast, the curiosity of my students enchants me. A yoga class full of college professors, art students, entrepreneurs, fashion designers, sommeliers, and dancers all wanting to connect. We all come from different stories, but as human beings we all have the same wish. We long and hope for connection. There’s an ancient Sanskrit word, Shanti. Shanti meaning peace. It is said three times. Shanti Shanti Shanti. 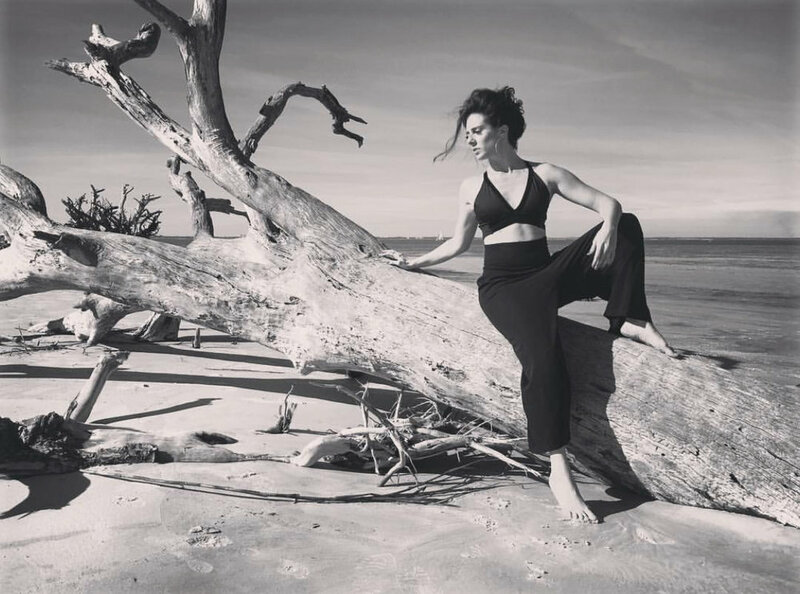 You can join a class or meditation with Meg on your next trip to Savannah at Otium.